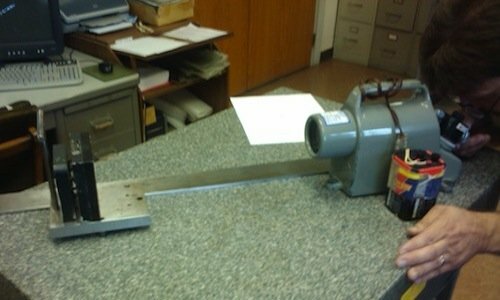 Campbell’s G.S.P.S. (Granite Surface Plate Service) is proud to offer quality granite surface plate calibration and resurfacing. 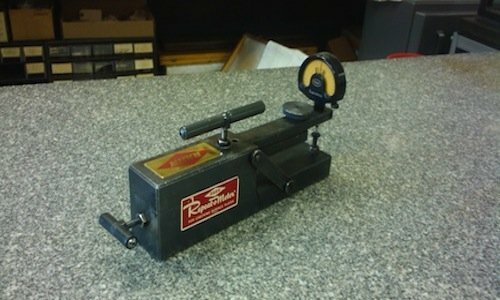 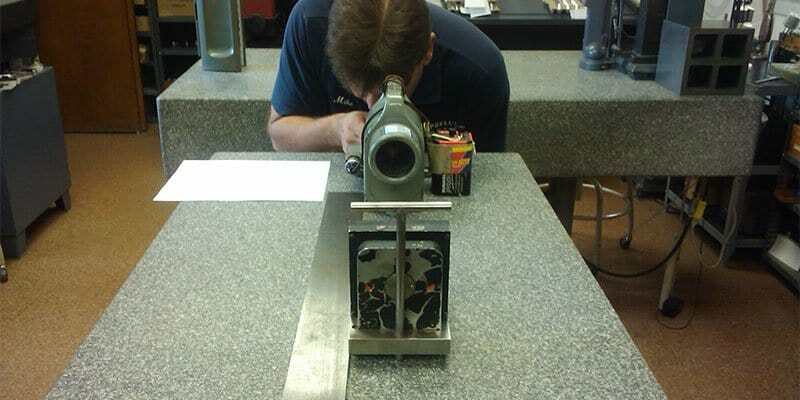 We have been providing Granite Surface Calibration since 1976 when the company was started by Arnold Campbell. 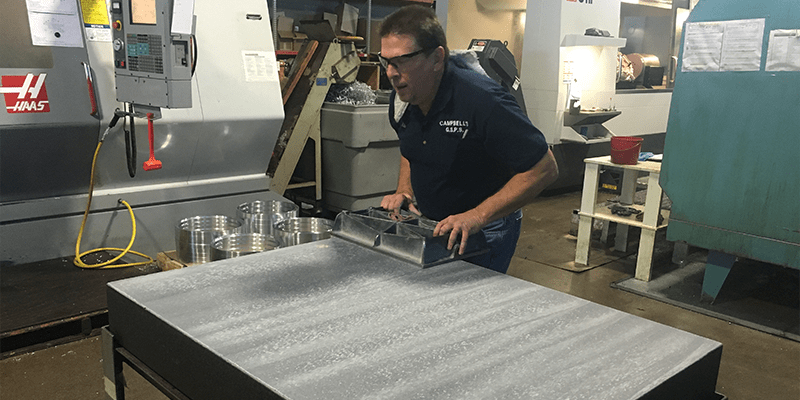 The business has been in the family ever since and is currently run by Arnold's son Mike Campbell. 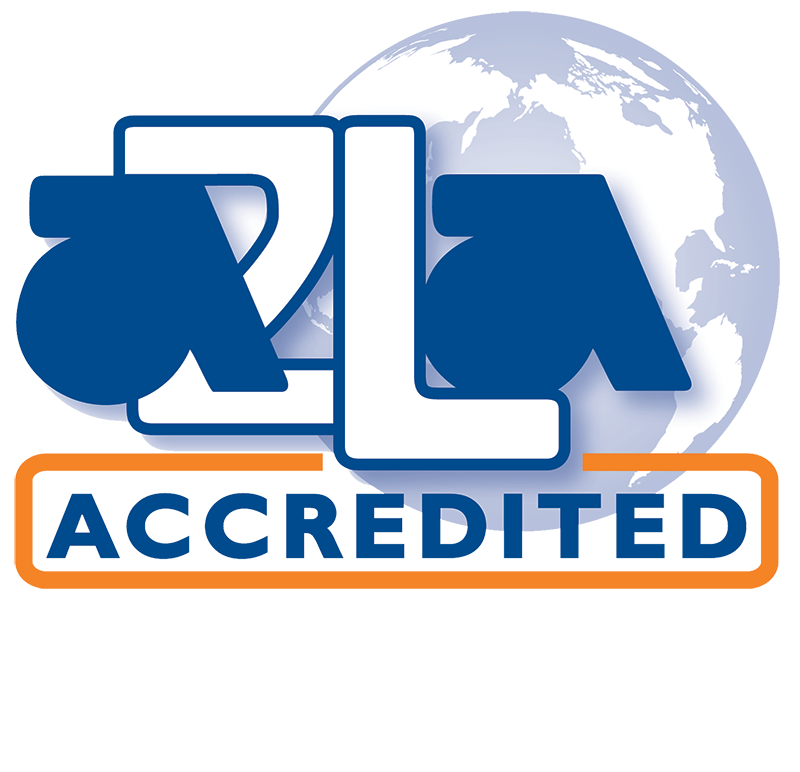 We are an A2LA accredited business and work with many companies from the west coast to the east coast. 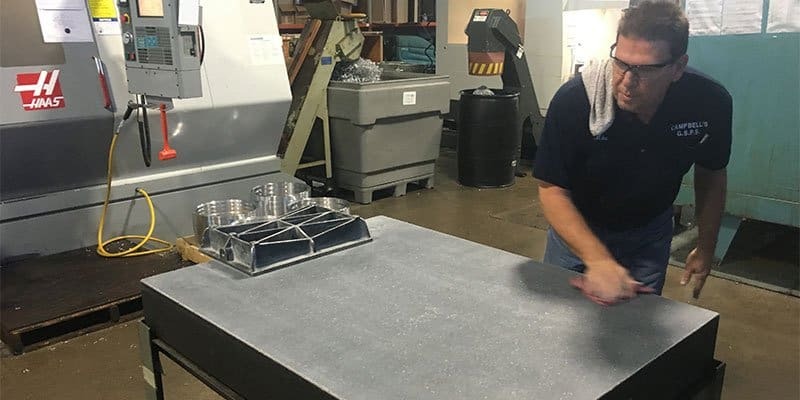 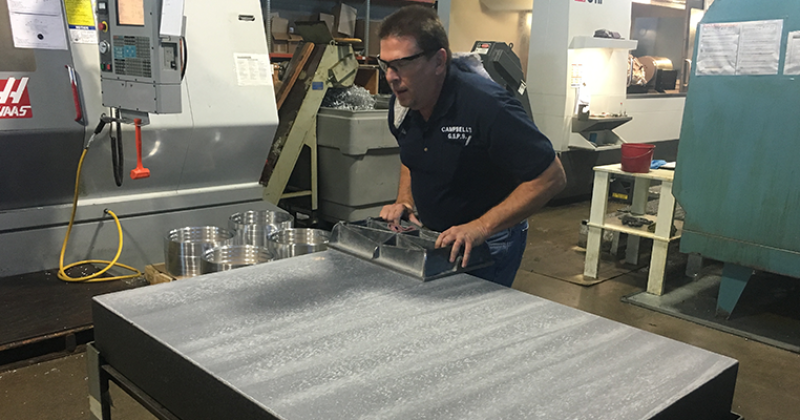 If you are interested in having Campbell’s G.S.P.S service your surface plates, please contact us below for a quote or call us at (602) 697-5370 or CLICK HERE to email Mike Campbell directly.